‘CBSE AIPMT Medical Entrance Biology - 3rd Edition (Must for AIIMS/AFMC/JIPMER)’ is developed on an objective pattern following the chapter plan as per the NCERT books of class 11 and 12. 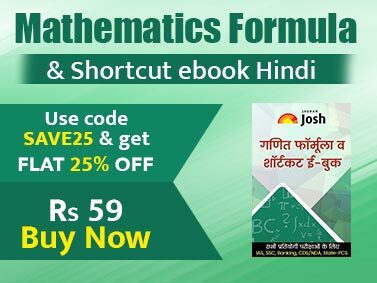 • The book follows the Syllabus as notified by the Medical Council of India for NEET-UG 2013. 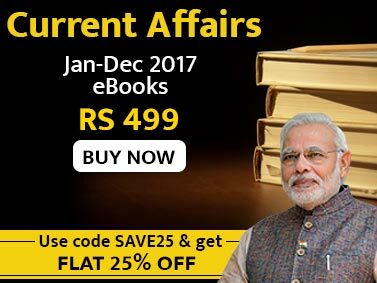 • The book contains 38 chapters in all as per the NCERT books. • The book covers all variety of questions as per the format of the previous CBSE-PMT Papers - picture/ diagram based, matching based etc.